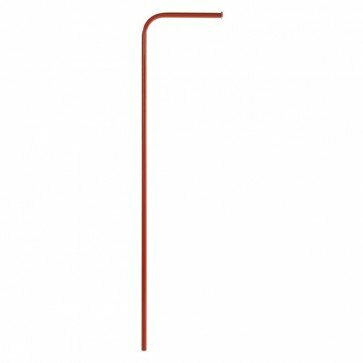 A metal powder coated fireman's pole suitable for mounting onto a climbing frame or tower. Our powder coated firemans pole can be fitted onto any existing or DIY play tower project. 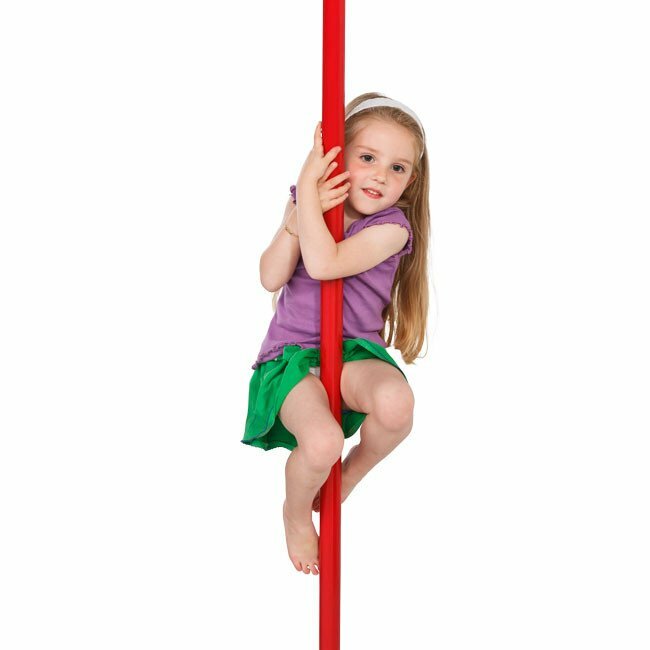 The fun sliding pole comes in either Red or Green finish. 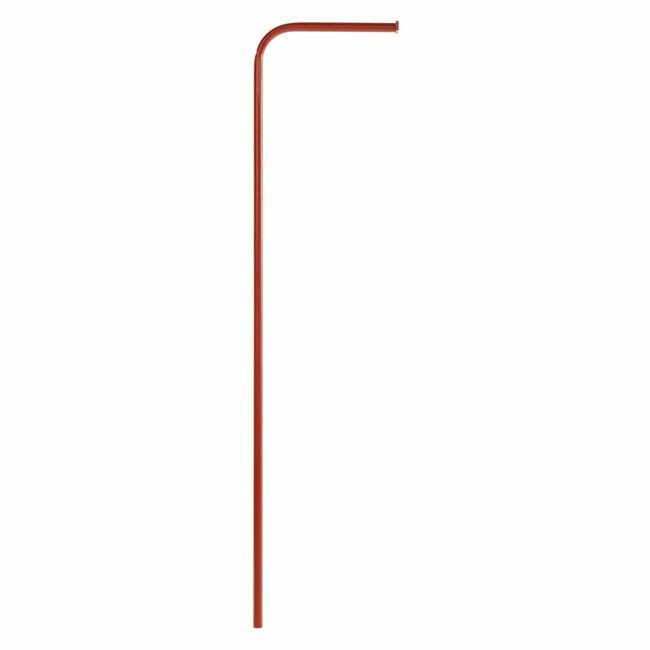 Dimensions 2.500m x 600mm wide.The fireman's pole comes complete with a fixation plate 118mm long x 38mm wide with two 11mm diameter holes.